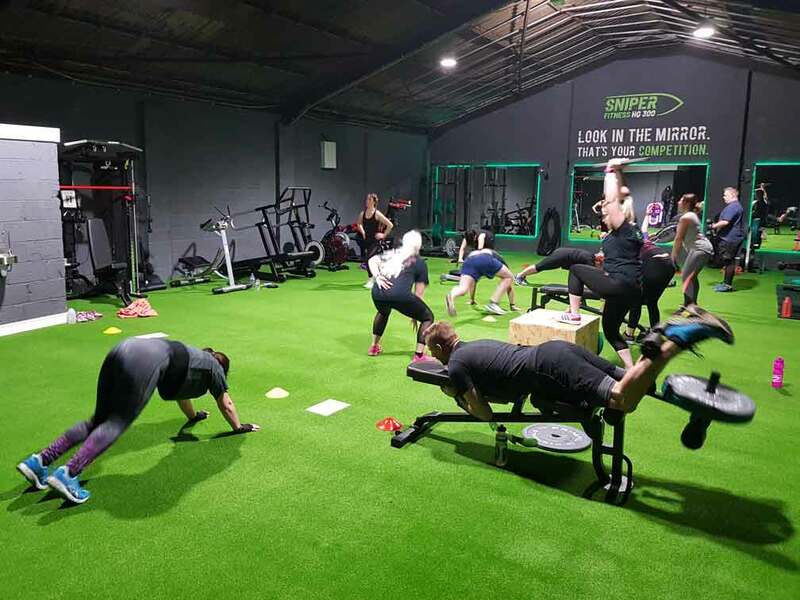 - It has WON the North Yorkshire Business Awards 2019 "Best Fitness Business." - Twice nominated for a Yorkshire Choice Award. 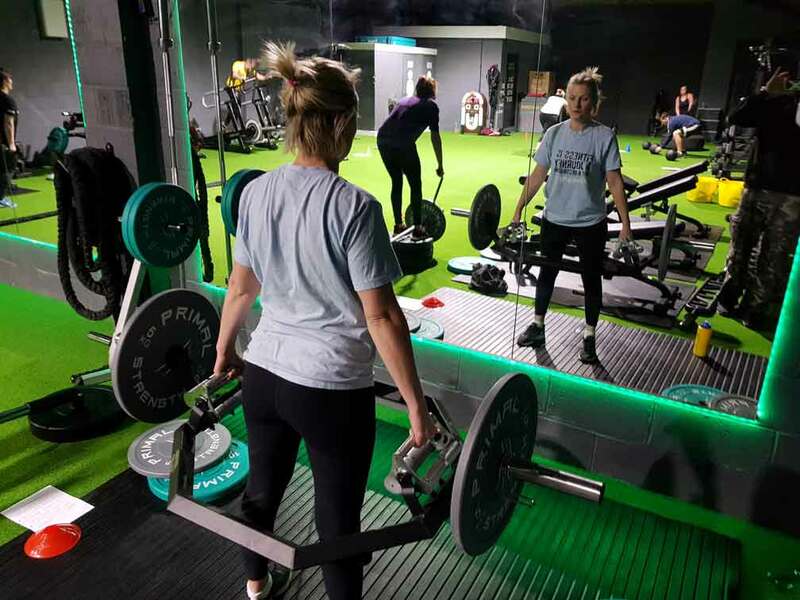 - Named UK gym of the month by Boutique Gyms UK! Why did we start Sniper? We believe the mainstream format of exercise provision is flawed! You go to a new exercise facility, get shown around, pay your membership, get the complimentary induction… and then… nothing… you are just left to go it alone! At Sniper we decided that service, education and motivation are the most important factors in providing long-term, sustainable results for our recruits and more importantly... to enjoy exercising! Sniper operations are available either in our original format; Sniper Bootcamps, based in the great outdoors on Scarborough's north side beach front or as Sniper HQ 300 based at Londesborough Road Business Park (rear of unit 7, next door to Spectrum Cleaners - click here for Google map) where you will find our 2,300 sq/ft ‘Battlefield’ armed with every possible exercise option available… from a Frog to a Tank! 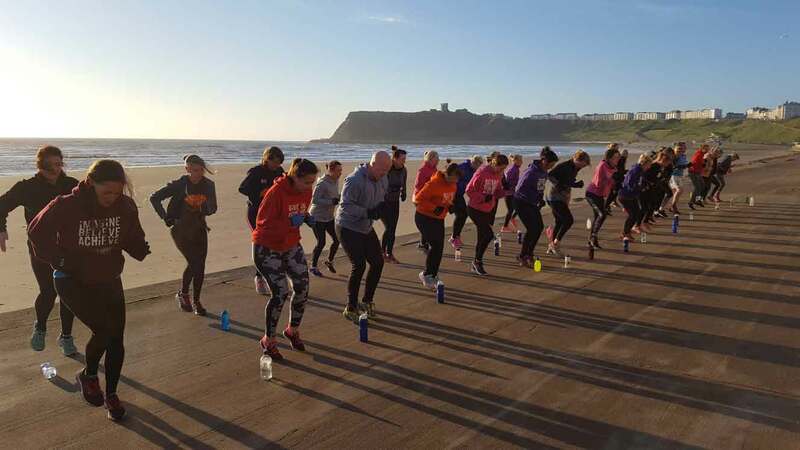 Choose from working out in the great outdoors alongside Mother Nature with Sniper Bootcamps in either Scarborough or Filey, or instead take cover and join us at Sniper HQ 300 where our ‘Battlefield’ is always armed and ready for you! If you want to see what #teamsniper looks like in action on a daily basis then simply take a look at our Facebook page by clicking here. Our original outdoor and twice nominated Yorkshire Choice Awards bootcamp! Once booked, simple meet at Peasholm Park Lower Car park where a Drill Sergeant will take you through your paces. After an initial warm-up (10-minutes) you will then be taken through the teaching points and techniques of the body weight exercises you will be performing for that particular operation (10-25 minutes). After which, you will take on one of our high intensity operations that last between 24-30 minutes in duration, either as an individual, partnership or team. Followed by a cool down and stretch off. Sniper workouts, aka 'operations' are based upon performing functional exercises and use a mixture of movement patterns, runs, body weight, plyometric and isometric exercises. Fresh air never felt so good with a little sun, sea and…sweat! Become you again with Sniper Buggy Bootcamps available BOTH undercover at Sniper HQ300 or in the great outdoors. 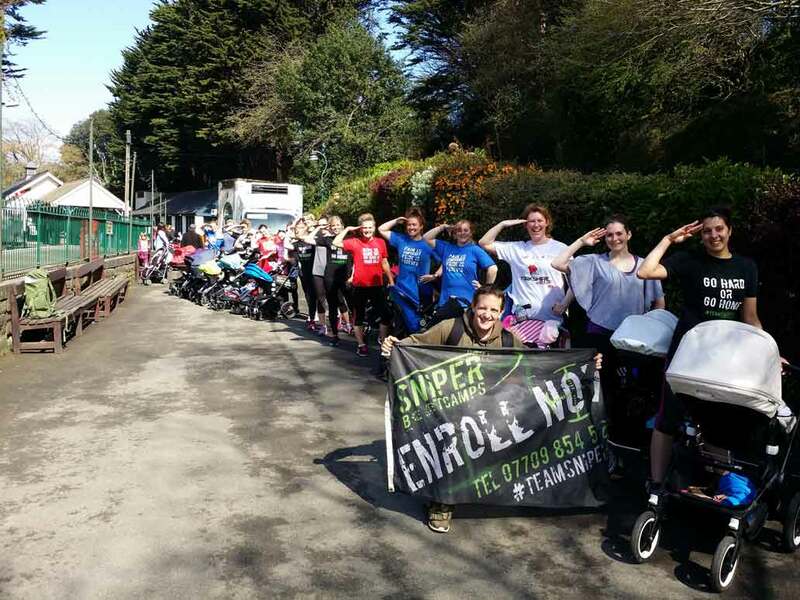 A bootcamp designed to suit all fitness levels and needs allowing you to get back into shape at your own pace, whilst also getting out and about in the fresh air with your baby and meeting other new mums... or dads... with the same goal. Our recommendation is that you wait at least 6 weeks (8-12 weeks for a C-section) after giving birth. However, at your postnatal check-up you will be advised as soon as you have the all clear to exercise. 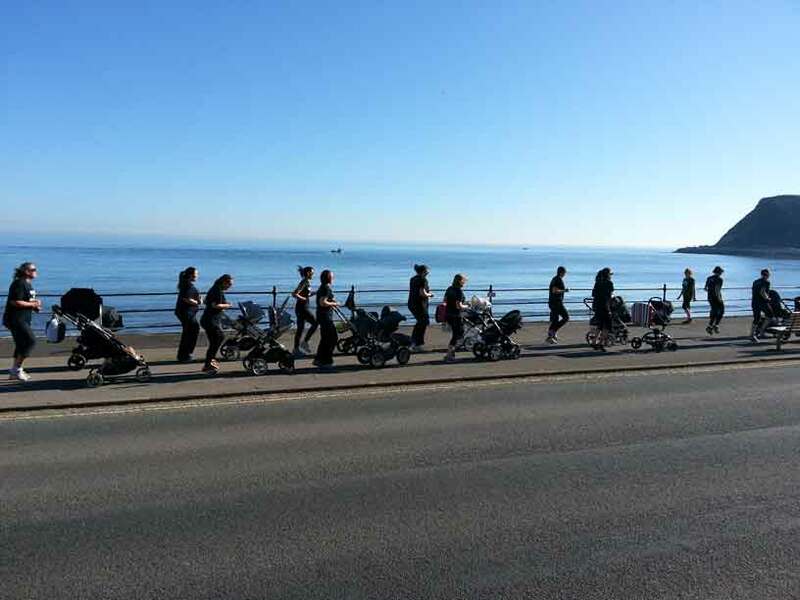 Apart from the obvious... your baby and buggy, we would suggest that you bring a bottle of water, if participating outside, put plenty of layers on along with waterproofs for yourself and the buggy. Make sure you wear exercise bottoms that will not restrict movement and sensible trainers. Regarding your buggy! Any pram/pushchair will do when outside as we stick to smooth terrain so you will not have a problem maneuvering. WHAT WILL YOU GAIN FROM PARTICIPATING IN A SNIPER BUGGY BOOTCAMP? 1. Weight loss and improved fitness. 2. Make friends for yourself and your baby. 3. No need for babysitters. 4. Spend quality time with your baby. 5. Help to avoid or alleviate symptoms of post-natal depression. 6. Become involved with a network of mums to share advice and experiences with... may be even a coffee after the session. So why HQ 300? Sniper is all about providing the best possible service, education and motivation to each and every recruit, as well making sure they have the ability to reserve as many operations as they individual required each week. To do this we have therefore decided to ONLY provide 300 memberships! ONCE THEY HAVE GONE... THEY HAVE GONE! We don’t believe in membership contracts, but if you want results for the long term, then consistency and commit rule! Once the 300 memberships are full, a waiting list will be provided on a first come first served basis and when a membership becomes available we will contact the individual to welcome them into the ranks of #teamsniper. WHAT TO EXPECT FROM A SNIPER HQ 300 CLASS? Unique to Scarborough, our 2,300 sq/ft ‘battlefield’ allows for the use of ‘urban’ equipment such as tyres, sledges, battle ropes, maze bells, kegs, as well as some more usual pieces of kit such as, bungee cords, our A-frame climb, 5-meter climbing ropes, tanks and yes… even a frog. 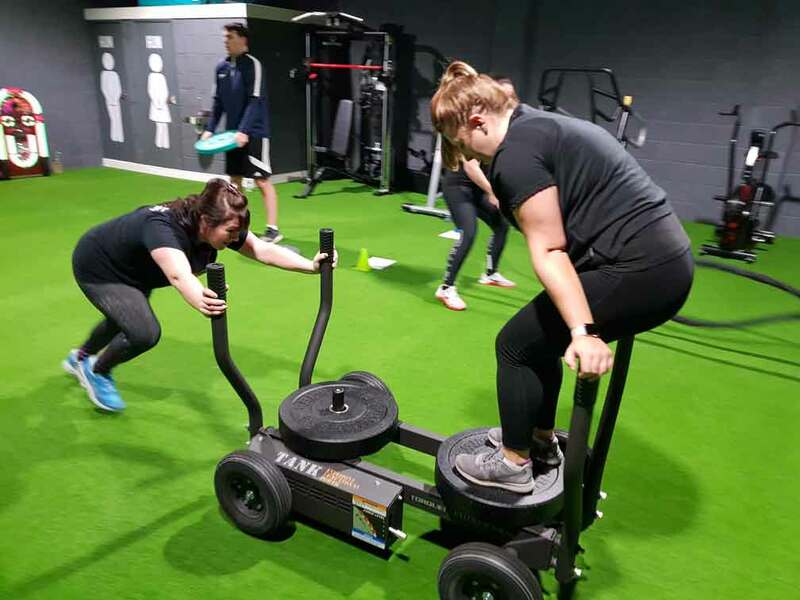 This equipment is utilised in our workouts to yield the fastest results for you, in an exciting and enjoyable exercise format with more variation than ever before… a winning combination! For further intel on prices and our Sniper class timetable with your choice of over 50+ outside in the great outdoors or staying undercover on our 'battlefield' at Sniper HQ300 classes per week to choose from, please click here. "T.E.A.M - TOGETHER EVERYONE ACHIEVES MORE!" ENROL NOW!